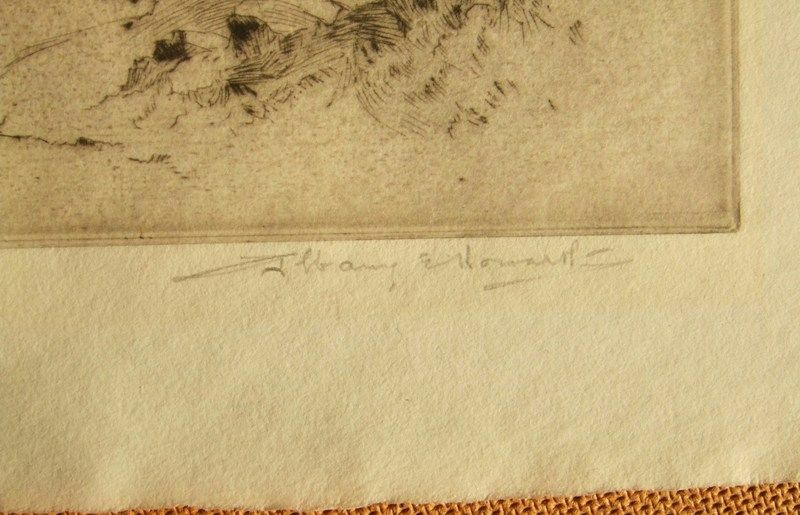 Albany E. Howarth; English; 1872 - 1936. 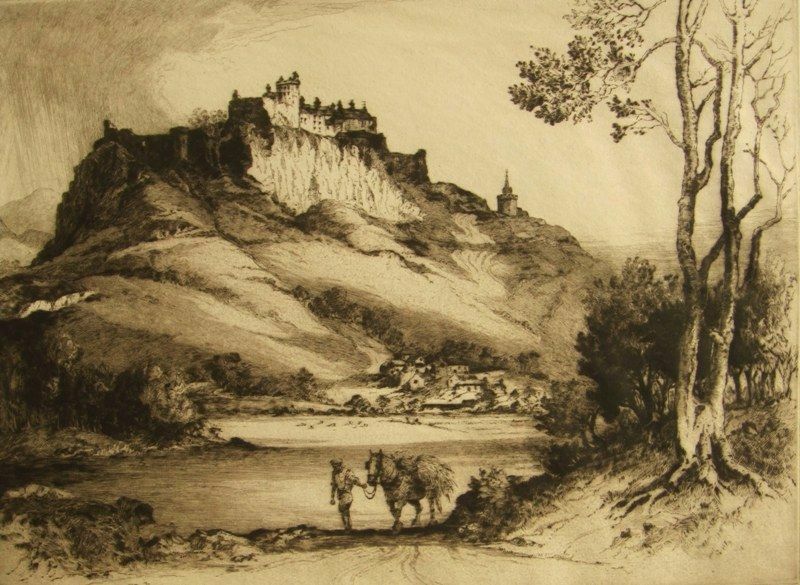 Twentieth century English architectural and landscape etcher and water-colourist, Albany Howarth first worked as a drawing apprentice in the office of Armstrong, Whitworth. 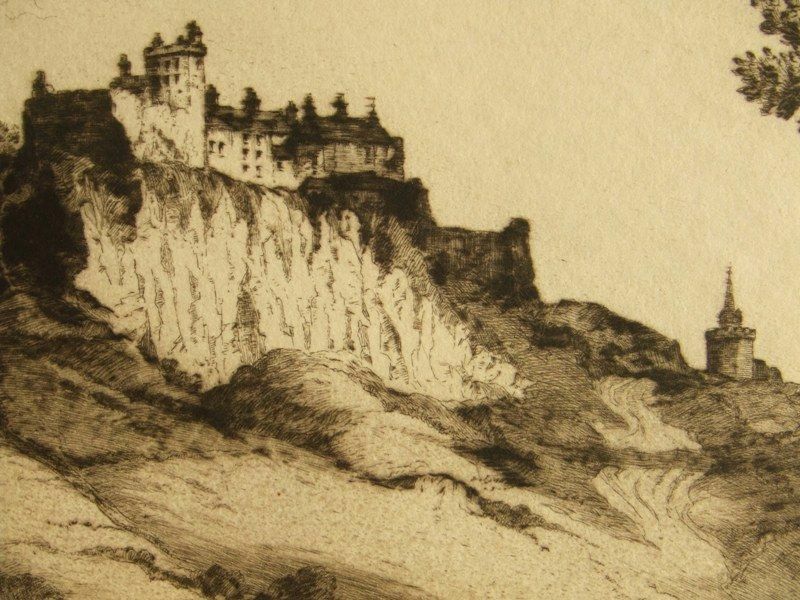 During his career Albany Howarth etched many great architectural views in England, Italy and France. 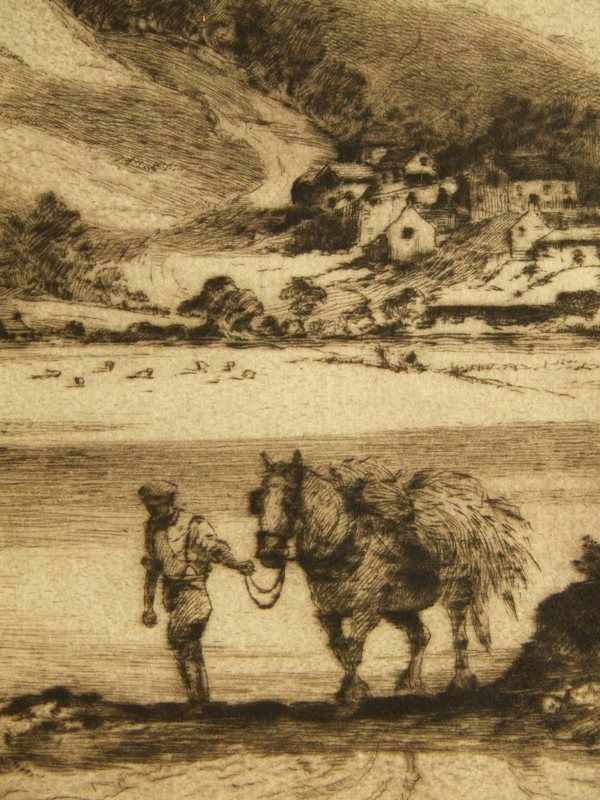 His etchings were usually printed in editions of one hundred and fifty signed impressions. 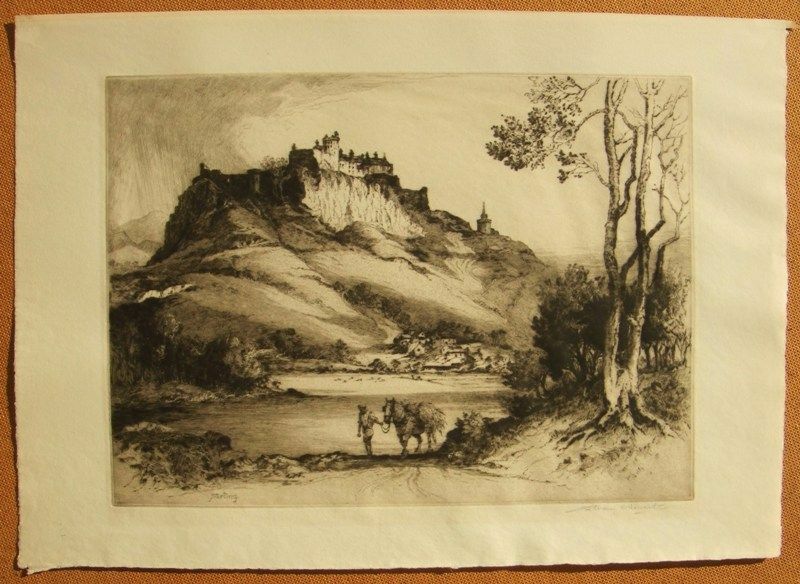 An atmospheric etching which is bright and unfaded, with black intaglio ink lines and very fine detail, drypoint burr and plate tone, the image size measuring approximately 35 cms. x 26 cms, (13½ x 10 ins.) within a strong platemark and impression on a wove paper sheet, measuring 46 cms. x 33 cms. (18 x 13 ins.) with deckle edges. Titled in the image and signed in pencil by the artist in the lower margin.